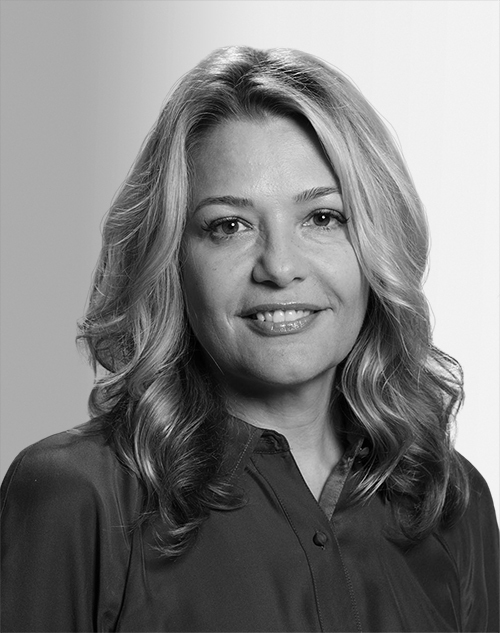 Mia von Sadovszky is a senior vice president and strategic planning director at RPA, an independent, full-service advertising agency. Von Sadovszky is a veteran strategist and researcher who has spent 20 years working to understand people–their beliefs, desires, and drive—for brands such as Southwest, Ikea, Intuit, and Taco Bell. With a BA in art history from Harvard and an MBA from UCLA, she brings a mix of creativity and business savvy to all her work.